Priyanka Chaudhary is the senior editor-in-chief of Mehlville Media Student Prints. 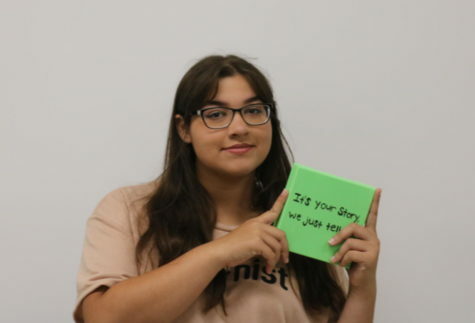 She is excited to work with her Journalism 2 staff and create amazing print and web publications. She is interested in linguistics and would like to get a PhD in the subject at an undecided university. In her free time, she likes to study different languages and cultures.